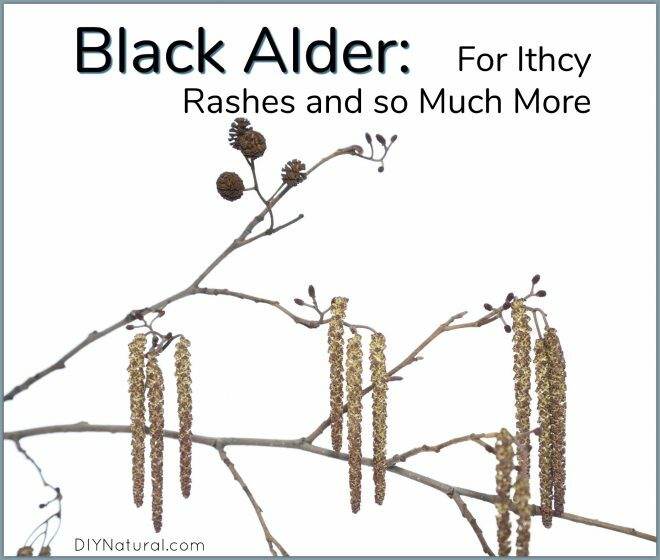 Black Alder for Itchy Rash Remedies and So Much More! Last night as we sat around at my parents’ house eating my dad’s birthday cake the conversation turned to plants (which happens often when I’m around). We were discussing a particular tree that is all over my parents’ property and throughout the neighborhood where they live – the black alder. A few years back my parents bought a piece of property that was flooded in the middle through most of the spring and fall. It didn’t have a house on it and everything had been mowed down several years before. When we first saw it, it had slightly recovered and was filled with poison ivy, raspberry, cottonwood, and alder. The black alder (Alnus glutinosa) tree was by far the most prevalent species on the property. For quite a while I had been meaning to learn more about this fast-growing tree, but hadn’t found the time. A friend and neighbor of my parents was talking about the alders last night. It came up because he had just mowed a path between their houses and had once again contended with alder trees in various stages of growth. I sit here learning about the alder this morning, and I’m fascinated. The reason they grow so thickly at my parents’ is that they love water-logged soils. They are commonly found in recovering wetlands, as they are able to fix nitrogen from the air and encourage healthier soil. The one thing we did know about the alder was that it was an important early source of food for the honeybee, but apparently it is also attractive to butterflies, birds, and turtles. As I mentioned, conversations tend to turn to plants when I’m around. In particular, I always wind up sharing the medicinal aspects of common species. I knew the alder had something to offer, but I couldn’t say what. In the room last night sat two individuals with lymphatic issues, one with a digestive imbalance, and myself with an itchy skin problem brought on by gardening. This morning’s research shows me, not surprisingly, that the black alder tree might be very helpful to all of us. The leaves, bark, buds, and catkins of alder have all been used for healing for hundreds of years. 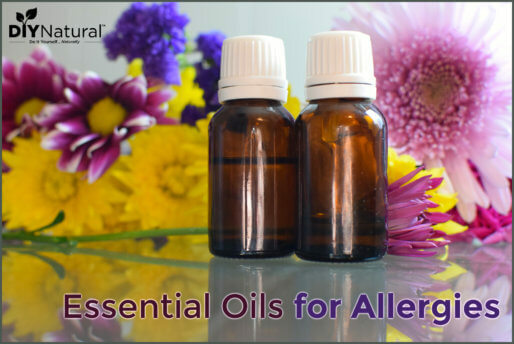 They are best tinctured or made into oils and salves. Southwestern herbalist, Kiva Rose, suggests we use the twigs for lymphatic work. I like this suggestion as it reduces the call for stripping bark off a living tree. Alder is a blood cleanser and lymphatic tonic. It is anti-inflammatory and pain relieving. 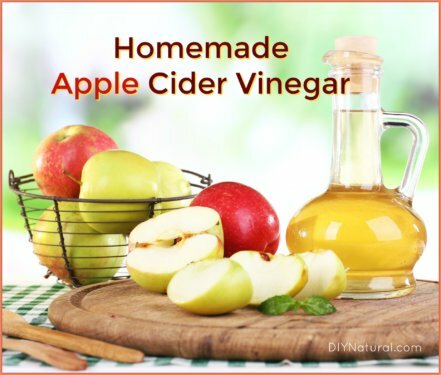 Its bitter nature supports the workings of the liver and gall bladder while encouraging a healthy tone in the digestive tract. It has application in the body when water is being retained, there is swelling or puffiness. Alder is great for relieving a sore throat. It has been used for arthritis (as with many other plants that move water out of our tissues). Some species of alder appear to have immune-stimulant properties and/or help to prevent infection. It is great for itchy skin conditions such as eczema, psoriasis, boils, etc. The topical application of this plant is what interests me the most right now. I was bitten by ants this past week, causing itchy welts across my back that I would like to get rid of. 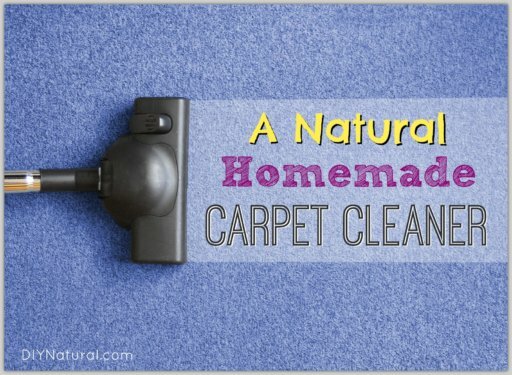 Here is a bath recipe for any of you fellow gardeners needing some relief from bug bites or plant rashes. 1. Place the twigs and water in a pot on the stove. 2. Bring to a boil, then cover and simmer for 20 minutes. 3. Strain the tea into a waiting bath. Enjoy a long soak. Don’t have access to black alder? Do you want the benefits of the black alder tree, but don’t have access to one? Find black alder seeds here, and plant them in your own yard! They have a high germination rate and are fast growing.